The couple will be leaving Kensington Palace to Frogmore Cottage at the Windsor Estate “as early as next year,” according to Kensington Palace. “Winsdor is a very special place for Their Royal Highnesses and they are grateful that their official residence will be on the estate,” Kensington Palace said in a statement. While they will be moving where they live, their official office will stay at the Kensington Palace location. The announcement comes after Prince Charles cheekily hinted at what the royal baby’s name might be. 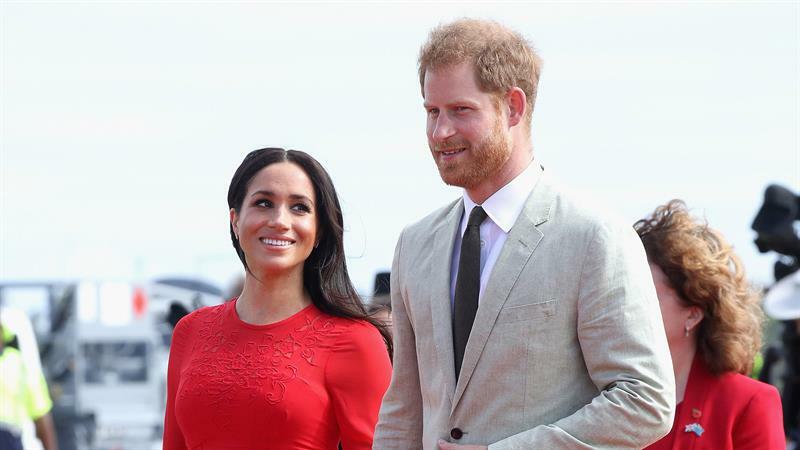 “My son Harry tells me that during their recent tour of Australia he and his wife were offered countless, thoughtful suggestions for the naming of their forthcoming baby,” he said to the crowd at the Australia House in London on Thursday, according to multiple reports. “Just between us, I suspect that Kylie and Shane may possibly make the shortlist,” he added. He went on to make a cheeky joke about which baby names Meghan and Harry likely won’t choose. “But, ladies and gentlemen, I would not hold your breath for Edna or Les,” he joked. What do you think Meghan and Harry should name the baby?